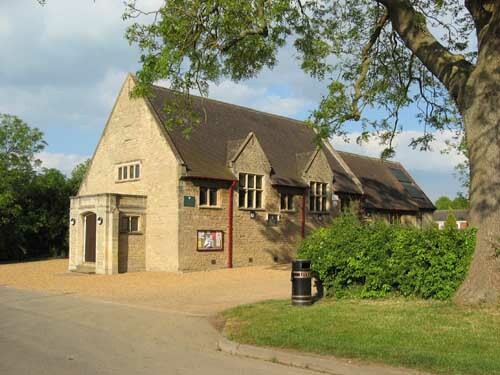 Foxton Village Hall was built using a bequest from Robert Monk, who was born here and wanted to leave the village a legacy from which all residents would benefit. The hall lies in the middle of the beautiful Leicestershire village of Foxton and is set within its own grounds, including tennis courts, children's playground, football and basketball pitches. Built of mellow stone and in the traditional style, the hall has recently been refurbished and is now available for hire for clubs, societies and for that special personal occasion. The wood-panelled main hall is perfect for that special feel - weddings, anniversaries, birthdays. For hire are the main hall, meeting room and large kitchen with commercial-grade catering facilities. The extensive grounds are also available.